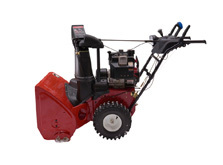 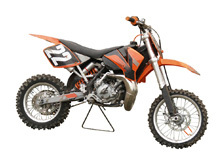 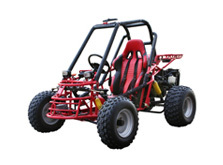 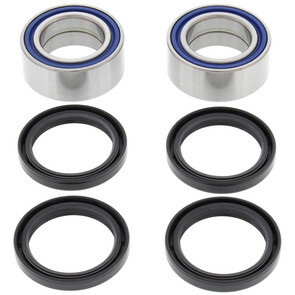 Arctic Cat 150 & Honda ATC90 Front Wheel Bearing Kit with Seals. 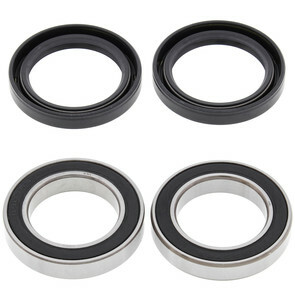 Yamaha 83-85 YTM200 Tri-Moto Rear Wheel Bearing Kit with Seals. 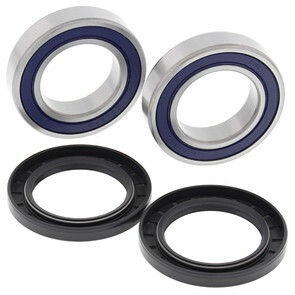 Arctic Cat 90 and Polaris 90/110 ATVs Rear Wheel Bearing Kit with Seals. 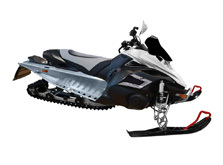 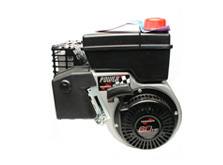 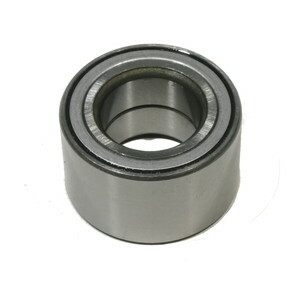 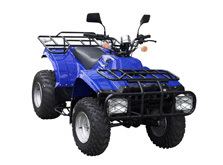 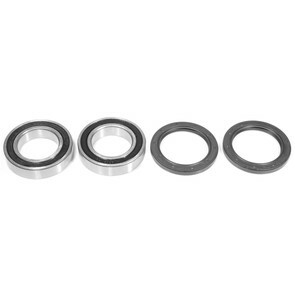 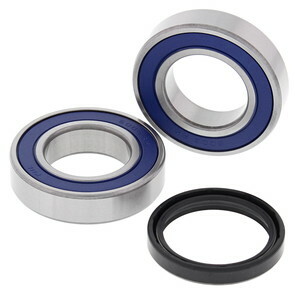 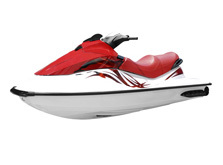 Arctic Cat 06-15 250/300 DVX and 81-83 Kawasaki KLT200 Rear Wheel Bearing Kit with Seals. 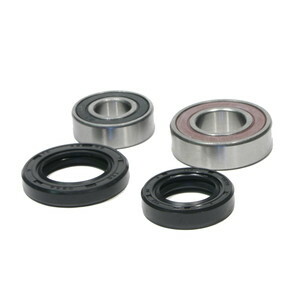 Arctic Cat 09-16 150 Youth ATV Rear Wheel Bearing Kit with Seals. 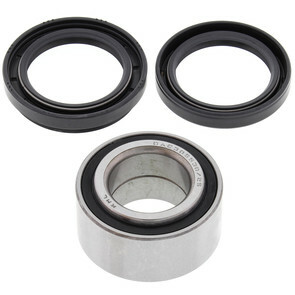 Arctic Cat 250/300 and Kawasaki Brute Force 300 Rear Wheel Bearing Kit with Seals. 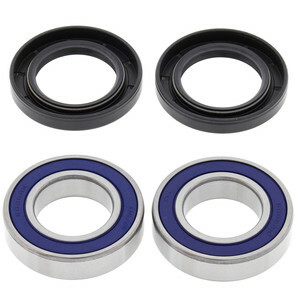 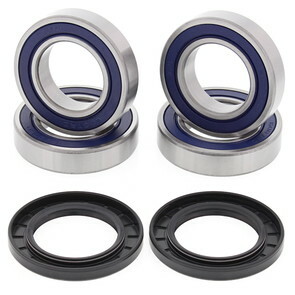 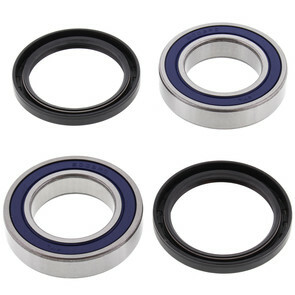 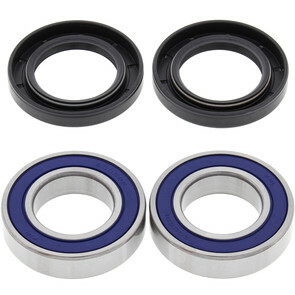 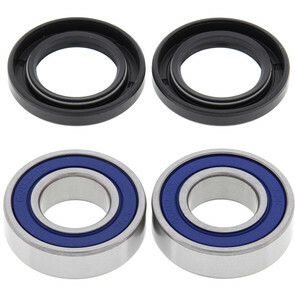 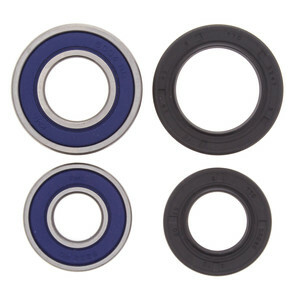 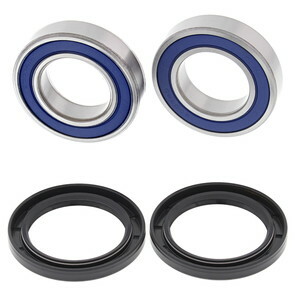 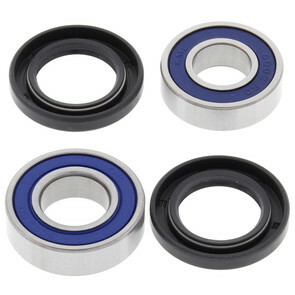 Honda 89-90 FL400R Pilot Rear Wheel Bearing Kit with Seals.